Summer 2019 Season until June 30th. 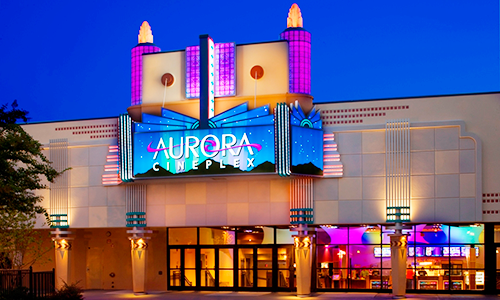 Our next screening and awards presentation will be held on January 12, 2019 at the Aurora Cineplex, 5100 Commerce Parkway, Roswell, Georgia 30076. Each quarterly festival is a one-day event where we feature the top 3 award-winning films in each genre. Films scoring 75 or higher may be considered for showing dependent on time availability. Screenings will occur throughout the day, with the awards ceremony that evening. Films will be shown in blocks with Q&A sessions for the filmmakers after each film. The Awards Presentation is a black tie (optional) event which will be recorded and available for view on this site and on the Roku PeachFlicks Channel the following week. The highest scoring films will receive an award for the best in that category's season, such as the "Best Dramatic Film of Winter 2017." The second highest scoring film would receive an Award of Excellence and the third, an Award of Merit. We will end the event in Academy fashion with the top overall awards for Best Picture, Director, Actor, Actress, Screenplay, Cinematographer, Editor, Audio, and Soundtrack. Each seasonal festival will generate a new page on this site listing all of the film award winners of that season. The list, along with pictures and video from the festival, will be published the week after the festival. Every filmmaker entering will receive 4 free tickets, so make your plans now to attend! If an award-winner cannot attend the festival, they must pay shipping costs to receive their award. Through an exclusive arrangement, every film winning an Award of Merit or higher is eligible for distribution on the Roku PeachFlicks Channel, which currently has more than 6,000 subscribers! This gives our award winners the option of making their films available to a wider audience, even after they're done with the festival circuit. With 10 million units out there, how cool is it to say that anyone with a Roku can see your film? Inclusion in PeachFlicks is entirely voluntary and this will be an exhibition distribution only, no fees will be paid.